India, the world's third-biggest oil importer and consumer, has surplus refining capacity and rarely imports gasoil and gasoline. 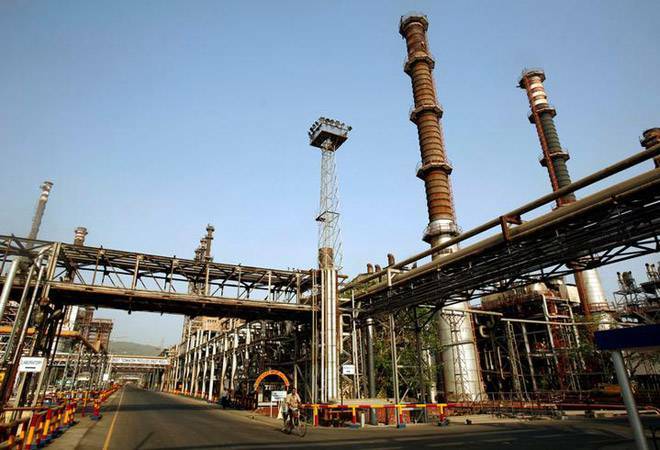 It also means that demand for fuel produced by India's privately owned refiners will likely climb during the period, as state refiners seek to fill the gap. State refiners - Indian Oil Corp, Bharat Petroleum, Hindustan Petroleum and Mangalore Refinery and Petrochemicals - account for about 60 percent of the country's nearly 5 million barrels per day (bpd) capacity. "Next year will be challenging for us as I have to protect my crude throughput and finish the job at the refineries and get ready for Euro VI by April 2020," said B.V. Rama Gopal, head of refineries at IOC, the country's top refiner. He forecast a slight reduction in the company's crude intake. "We will take the shutdown in one shot so we don't have multiple disruptions," Surana said. "There is a high possibility that the lengthy shutdown period could result in a shortage of current Euro IV products in the domestic market. In such an event, Indian NOCs (national oil companies) should turn to the international market for product purchases," she said. BPCL, India's second-biggest state refiner, has upgraded two of its refineries to superior-grade fuels, and is revamping the fire-hit hydrocracker at its Mumbai refinery so it can produce cleaner diesel, its head of refineries R. Ramachandran said. Ramachandran said there could be a need to import "some additional cargoes but it will not be a major hiccup". "The shutdowns will be spaced out in a manner to ensure there is enough product in the market. It will be a well-orchestrated exercise," he said.